World’s Most Stunning Decorative Techniques: Leaf Gilding ⇒ Today, we will explore one of the most stunning and incredible ancient arts, Leaf Gilding. The term gilding covers a number of decorative techniques for applying fine gold leaf or powder to solid surfaces such as wood, stone, or metal to give a thin coating of gold. Nowadays, this unique technique is often used to create furniture designs to elevate the decor aesthetic of home interiors and design projects. In regards to the history of this technique, it is known that Egyptians were one of the first people to gild wood and metals. While in Ancient Greek, ornamental gilding was used in the ceiling coffers of the Propylaea. The Romans also started to gild the ceilings of their temples and palaces but advanced so rapidly that even throughout the city one could spot it immediately, even in the poorer regions, which in some cases it still remains to this date. In Europe, the silver gilding is also extremely popular while in China gilt-bronze holds a special preference. Gilding involves a wide variety of methods, from hand application and glueing to chemical gilding as well as electroplating and gold plating. 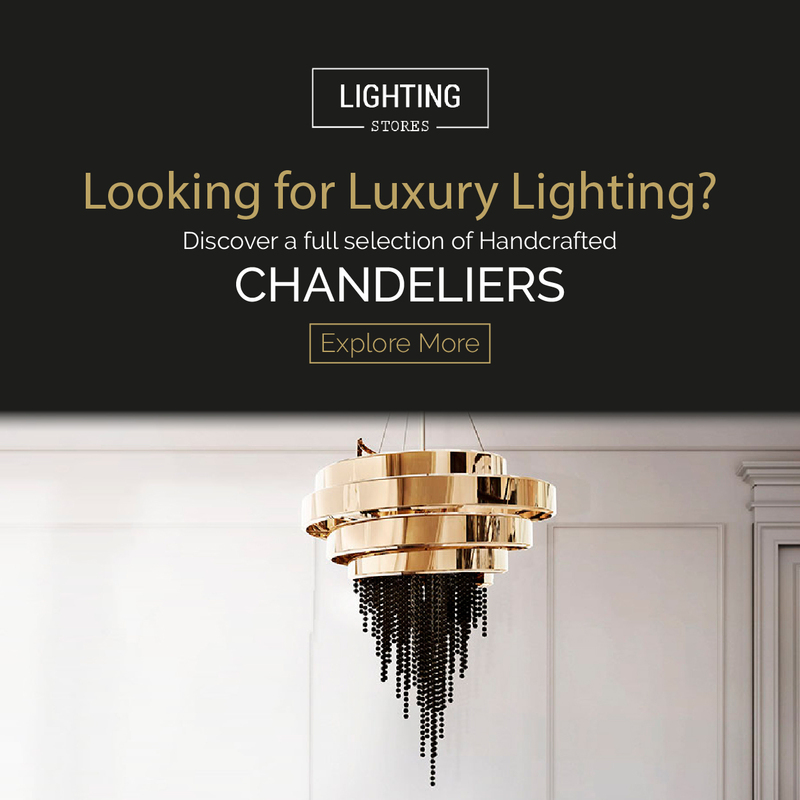 Many luxury design brands and groups, such as Covet Group and its fierce brands, especially Boca do Lobo, make good use of this technique when producing furniture designs and accessories. While it seems like it is easy to practice, there’s actually a very complex process and technique that goes into it until one is able to master it. Below, you can find a small exclusive interview with a master artisan in the arts of gilding, José Sousa, who works at Preggo, a luxury factory that values the importance of handmade furniture and craftsmanship, based in Oporto. The factory also produces many of the exquisite pieces from Covet Group’s brands. And you dear reader? What do you think about this magnific tecnique?